Samsung is unstoppable in giving the best of the best of smart phones. 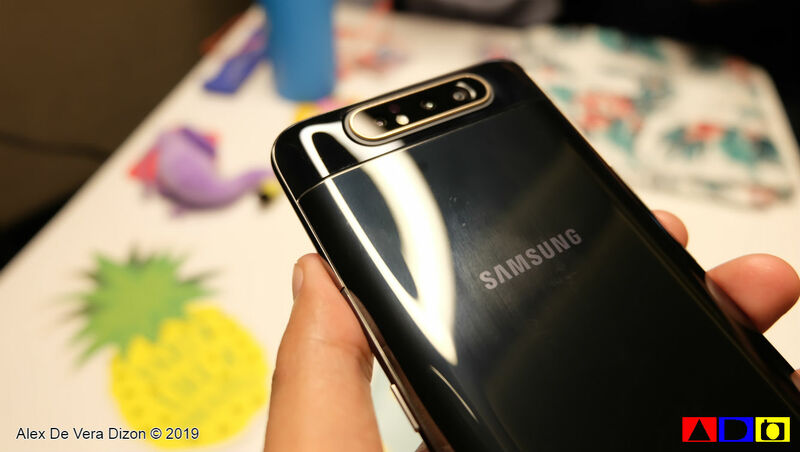 From the recently launched Galaxy S10, Samsung unveiled yesterday- live from Bangkok, Thailand - the new line of products for its Galaxy A Series. 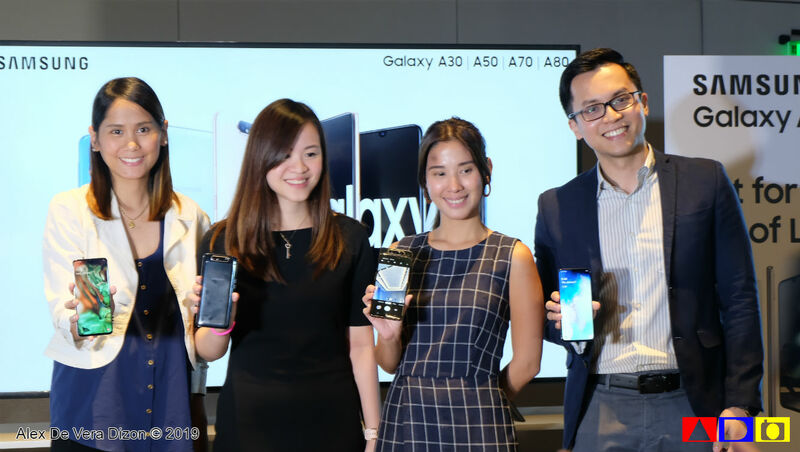 Led by Mr. DJ Koh, President and CEO of IT & Mobile Communications Division, Samsung Electronics presented to the world three new gadgets that are set to capture, connect and conquer in this new era of live - the Samsung Galaxy A50, A70 and A80. Galaxy A70 also features Samsung’s One UI platform to encourage productivity and focus. Designed to improve the Samsung’s Galaxy user experience, One UI enables convenient and smarter interaction including One Handed Navigation, making interactions easier by bringing the controls within one-handed reach. 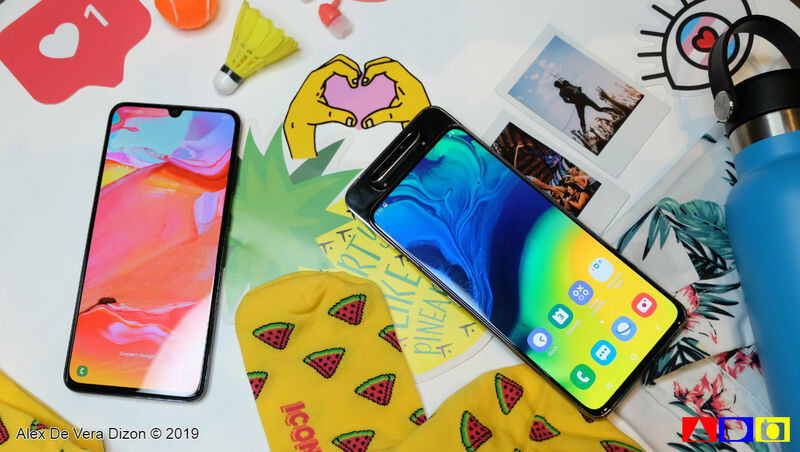 To make the experience more comfortable, consumers can enable One UI’s Night Mode to switch the display to evening time viewing and get more control over screen time with the Galaxy A70’s App Timer that gives visibility over your screen usage levels. 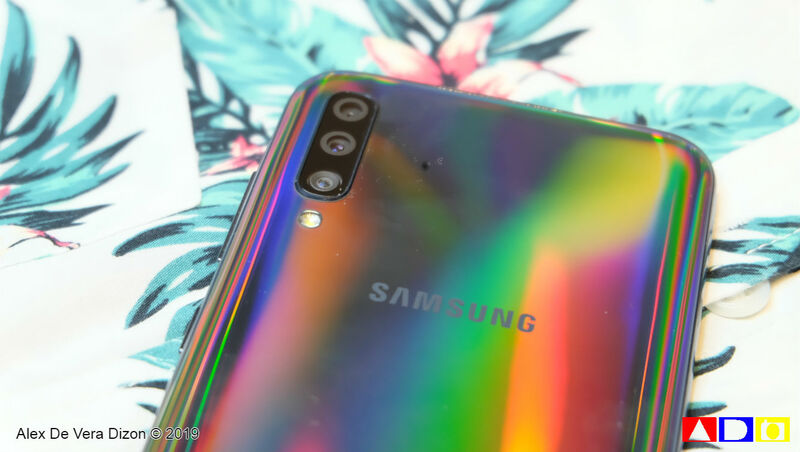 Additionally, the Galaxy A70 includes Samsung Health, Bixby and more. This adaptive and dynamic camera allows for an intuitive experience with the same high-resolution lens, front and rear, so you never have to sacrifice on quality. With the 48MP main camera, users can now shoot vivid images day and night. 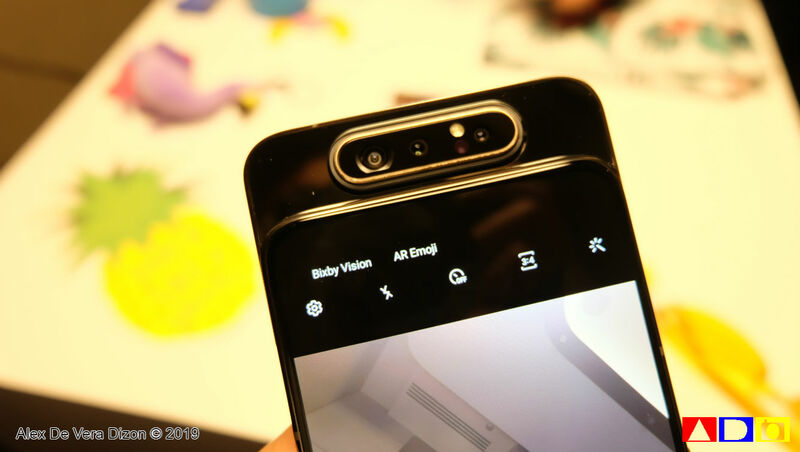 The Galaxy A80’s 3D Depth camera offers Live Focus to not only photos but also videos by scanning objects for measurement and depth. It is built with an Ultra Wide angle lens with the same viewing angle as the human eye, so your favorite views can be shared with less panning.